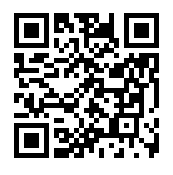 If you are unfamiliar with the E dollar concept, please read this post before reading on. In my last piece I went over how negative rates exacerbate bubbles. In this post I wanted to cover the likely outcomes resulting from implementing the E-dollar vs. negative rates. They are both solutions that have been raised in the financial mainstream to the monetary problem we are now facing. Specifically, an unsustainable debt resulting from a feature of our debt based monetary system to grow debt generally faster than the underlying economy. stock and it would actually entice the accumulation of new debt that would likely far outpace any reduction of principal caused by negative rates. The mis-allocation of resources would also hurt the real economy, making the debt problem that much worse. The E dollar on the other hand, while having a negative rate aspect, would also have the exchange rate between the new E dollars and the ‘old’ dollars, which all standing debt at the time of the shift would be priced in. This would act as a gradual debt jubilee. 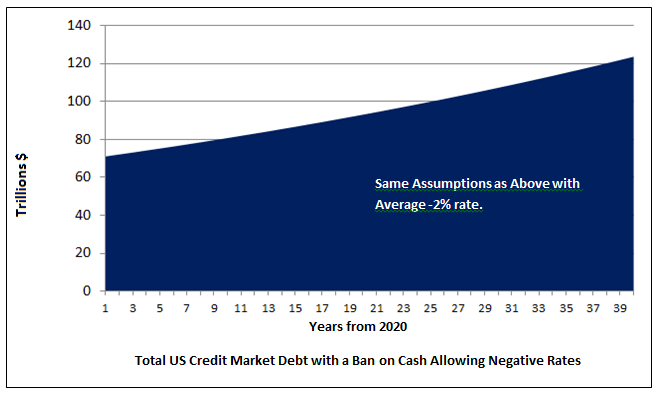 Here are some examples of what the total US credit market debt would look like from an assumed monetary overhaul date in 2020 if there is no change to our monetary system, if cash is banned and significant negative interest rates are imposed, and finally if the E Dollar is implemented. The path we are currently on is unsustainable; no amount of financial repression will square this circle. The chart for significant negative rates looks more plausible, but for financial repression to work in this case we would still need serious positive rates of inflation. This route would gut the middle class and likely end in failure. 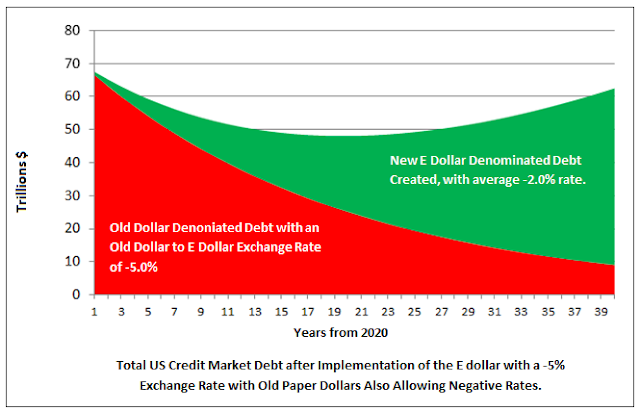 Using the same criteria except implementing an E dollar system with a -5% exchange rate would actually significantly reduce the total debt load over the next 20 years, and even with new E Dollar debt growth, the total debt would not reach the starting point for over 40 years. 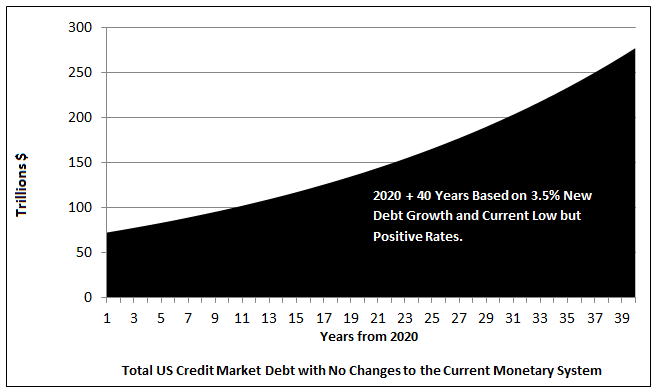 I chose 40 years because it is close to the average length of monetary systems before overhaul. It is true that a combination of a traditional or partial debt jubilee, banning cash, and pushing rates negative would also result in lower debt loads in four decades, similar to the E dollar system. The issue with a traditional debt jubilee is there are very influential sectors of society, such as the baby boomers, who own that debt, and would not take kindly to their assets being cut over night. The E dollar would be preferable to the powers that be simply because of their affinity for systems that are slightly confusing and that defraud slowly. 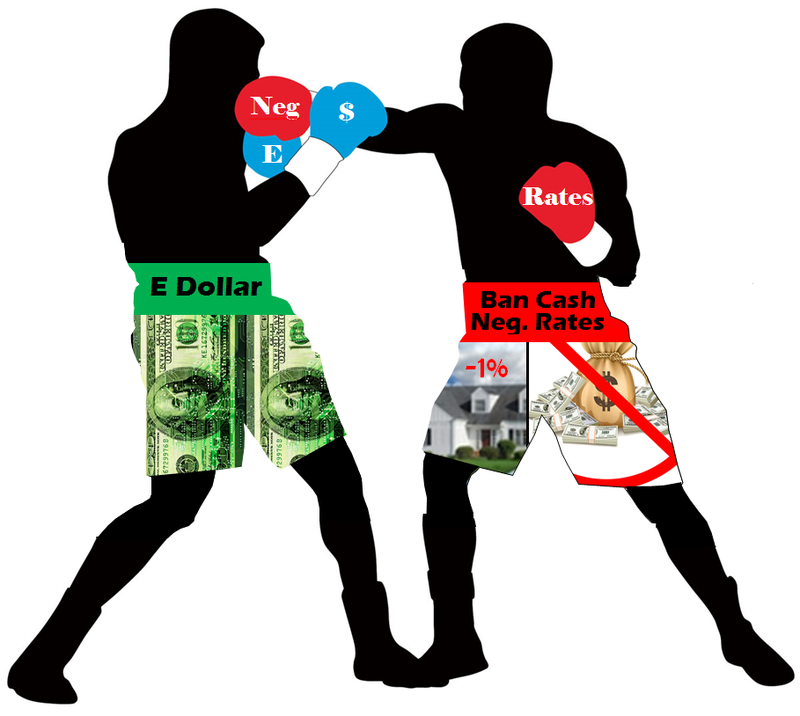 I believe banning cash, considering the recent vocal support it has enjoyed, along with negative rates is currently a more plausible path than an E Dollar concept. That said, the lack of effectiveness for negative rates alone to address the unserviceable debt, as shown above, makes the E Dollar a more viable option. Finally, to clarify, I do not support either one of these courses of action. 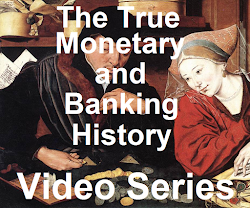 I am only attempting to determine what the government and banks are likely to attempt considering historical monetary shifts, and the solutions currently being offered in the world of finance. 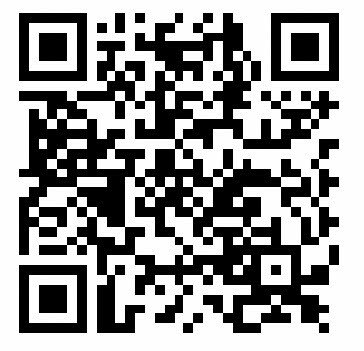 The path I would choose would be the first step away from a debt based monetary system, which I will cover in a future post; but what we would want to occur and what will likely occur are vastly different futures.